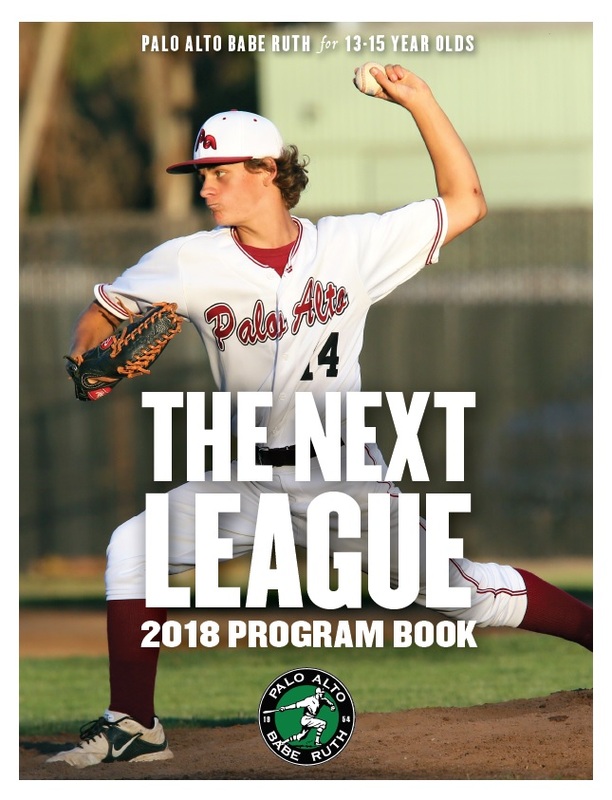 Browse the 2018 League Program for more information about Palo Alto Babe Ruth. Positive Coaching Alliance (PCA) believes the realm of youth athletics presents a tremendous opportunity for athletes to develop life skills that will serve them well beyond the playing field. Thus, providing a positive and favorable playing environment should be the goal of every youth sports organization leader, coach, and parent.